Historic Route 66 is timeless and well traveled. The open road escape has been well documented in movies, books, photographs and other stories. And as I headed west in July of 2010, armed with my iPhone 4 and Hipstamatic installed, I wanted to take the opportunity to return home from Las Vegas, Nevada on the historic highway. 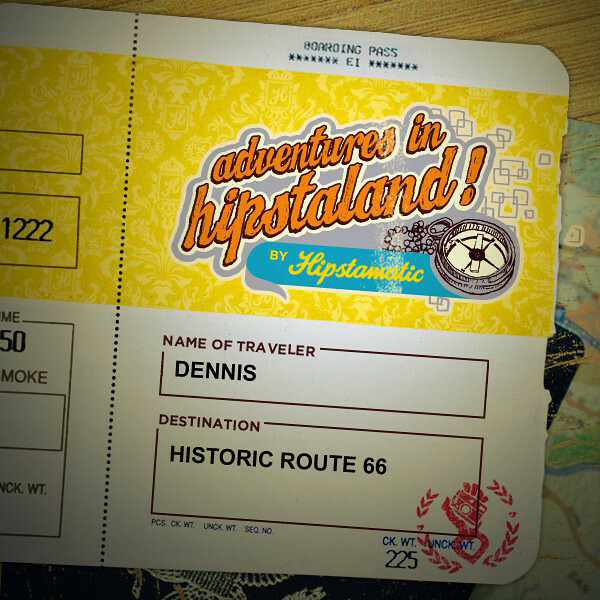 As a fan of the “Adventures in Hipstaland” photographic sets occasionally curated by Hipstamatic, I set out to recreate my own version capturing some of the more historic spots along Route 66 as well as the many of the vintage signs and other relics along the way. Here is a collection of nearly 50 photos that celebrate the many wonderful, and neglected, signs on Route 66 and a few other unique destinations a traveler may come across. One day I hope to return, perhaps on a motorcycle, to enjoy the wind in my hair and open road ahead of me.